we have piles of Holsters for your Firearms!!!! 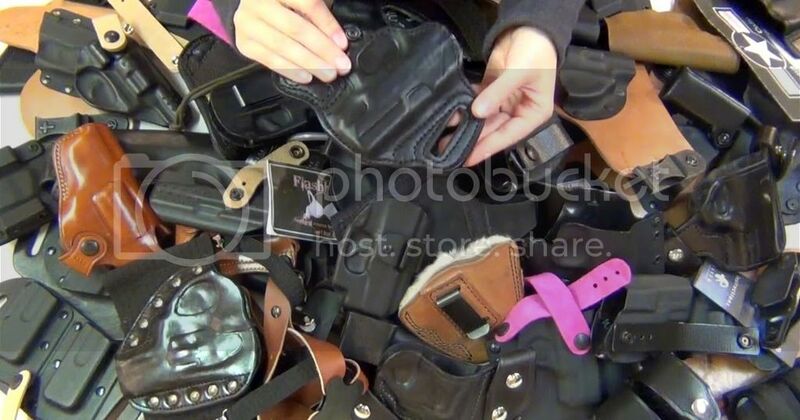 Thread: we have piles of Holsters for your Firearms!!!! Last edited by Lefebvre's; 02-16-2017 at 11:17 AM. Do you happen to have one that would fit the N Frame S&W 29-2 with the 8&3/8's barrel?? ?